An infographic is worth a thousand words. Unless it contains a thousand words. Then the graphical information is worthless, or at least, worth less than a thousand words. An infographic displays all of the important information on a topic in one easily digestible image, inducing an almost nirvanic sensation of the mind. Blink, and nirvana is over. Similarly, scroll, and the nirvanic-mind-sensation ceases, and along with it, all hope of understanding. 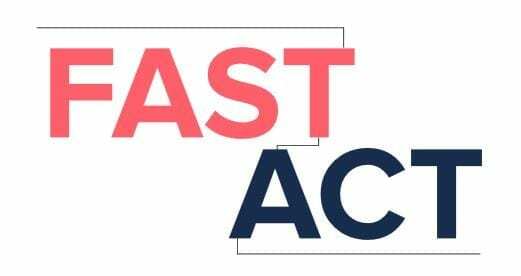 What is the FAST Act? I grasp at understanding, and find myself suffering in confusion. Misery loves company; so please, take a look at this infographic; but don’t be deluded by the simplicity of the first image interpreted by your retinas. Keep scrolling. Don’t draw conclusions; just keep scrolling.